Thank you for all the work you put in to your parenting blog. The issue I’m having is not with my children, but with other children. In shul on Shabbos, there are many kids outside of the shul during davening or leining or the speech. These kids range anywhere from 5 to 16 years old. They talk the whole time, and it’s just wrong. What can I tell these children to convince them to daven inside the shul? The short answer is: “nothing.” They are not your children, and so it’s not your job to get involved. If you really want to help, you can ask the rav if there’s anything you can do to help. Maybe the shul can hire someone to run a teen minyan or youth groups if you don’t already have them. You can assist in making those arrangements by either securing the necessary finances or helping with the logistics. I’m actually not a huge fan of youth groups, but if the kids are roaming the hallways, it’s certainly important to have structure. There are many shuls that teach the children how to be “chazzanim,” as well as teach the halachos of leining, hagbah, gelilah, and much more. Although children who daven in shul every Shabbos generally learn these skills, there are some children who can gain a great deal from these youth minyanim. To be brutally honest, there are also some children who should not be sitting (or fidgeting) next to their parents in shul. In all these situations, a youth minyan is a great option. I respectfully disagree. It is certainly not a step in the right direction. 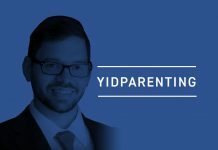 You have your fourteen-year-old son spending most of the Shabbos-morning davening outside in the hallway, loudly talking with his friends. There are those who would suggest it would be better if he stayed at home. I have mixed feelings about it, but parents should not be OK with the situation. I know I’m heading into dangerous territory here, but I don’t think the rav of these shuls should ignore the situation either. In order to deal with this serious issue, the community needs to approach it from three angles. The Yeshivos. It’s hard enough to get teenagers to follow directions in yeshiva, so convincing them to stay in shul on Shabbos will not be easy. That doesn’t mean it should be ignored, especially if a parent calls asking for help. I don’t know exactly what the yeshiva can do, but doing nothing isn’t an option. At the very least, the rebbe can speak to the boy. Possibly, the yeshiva can motivate all the boys to daven better by running some sort of contest. The Rav. Being a Rav is not easy. 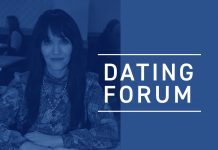 Not only do rabbanim need to be available 24/7, but they need to prepare shiurim, attend community functions, and deal with all the issues that arise. I’m not trying to add to the list, but having kids congregate outside the shul or in the hallway during davening is not OK. One rav told me in confidence that having them outside the shul is better than having them talking inside the shul. I can’t argue with that, although I’m not sure if it might not be better for them to stay home and daven. In any case, I think that any shul that’s having this issue should, at the very least, recognize it. Someone should bring it up for discussion at the next board meeting, even if there is no solution. I have spoken at length to some of these boys and received many reasons for their extended “breaks.” Here are a few of them, in their words. Getting back to your question, although there is nothing you can say to these children outside, you do need to be proactive with your own children. When they see these other children outside, they might think it’s OK, or, worse, want to join them. You should never put down these other children; rather, explain that every parent raises their children differently. Although there may be children outside the shul, there are also many children inside the shul davening beautifully. Make sure to compliment your children often on their davening, and you can even give them random special treats and rewards as well. Hopefully, we can all work together to ensure that our children understand the importance of davening in the shul like the bnei Torah they are. Rabbi Yitzie Ross is a well-known rebbe and parenting adviser. 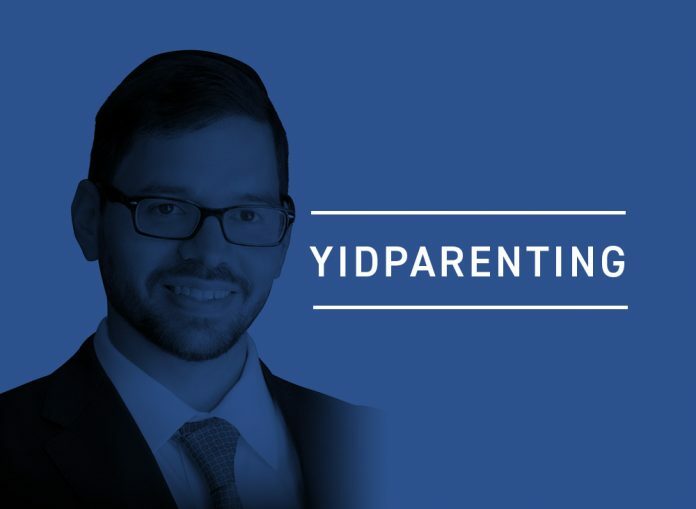 To sign up for his weekly emails and read the comments, visit YidParenting.com.